The best way to discover Bacau Airport is by renting a car. Renting a car is easy and affordable way of transportation. With your rent a car you can explore the beautiful surroundings of Bacau Airport. Rentalcargroup.com works with numerous rent a car companies in Bacau Airport. Rentalcargroup.com compares car rental prices for Bacau Airport). We work with many car rental companies so the quality of the cars is guaranteed. This way you will be sure to get a rental car that suits you the best and for a competitive price. Last month, the average car rental length at Bacau Airport was 8 days. The average rental car length at Bacau Airport is 8 days. The most booked rental car type currently at Bacau Airport is MINI cars. Last year, the most booked rental car type at Bacau Airport were COMPACT cars. How much does it cost to rent a car at Bacau Airport? Last month, the average car rental price was 162 USD. Last year, how much did it cost to rent a car at Bacau Airport? Last year, the average car rental price was 176 USD. What is the current average daily price to rent a at Bacau Airport? Last month, the average rental price was 21 USD per day. How much did it cost to rent a car at Bacau Airport over the past 12 months? Last Year, the average rental price was 22 USD per day. 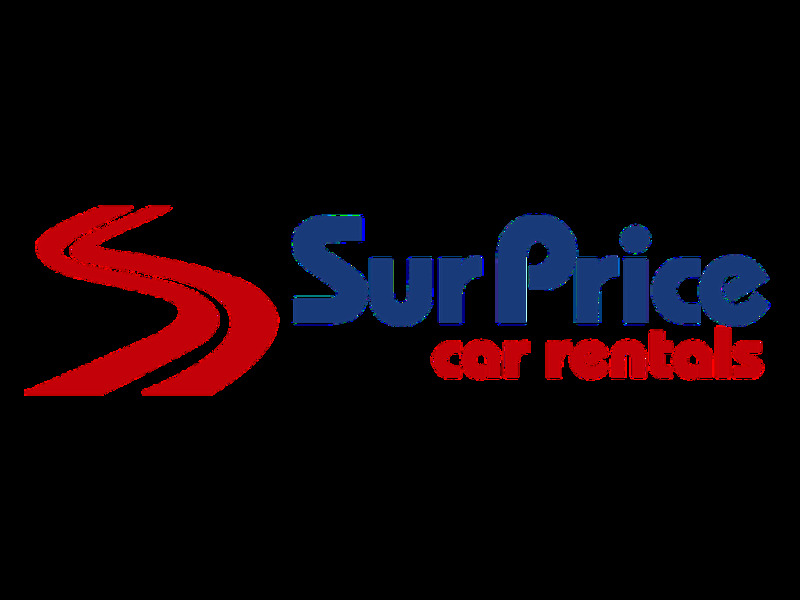 The car rental companies available at Bacau Airport are: surprice. See below last 5 customer reviews. Our customers rated Bacau Car Rental with an average of 10.00 based on 2 ratings. The car was great and the agent very kind to us . Everything went smoothly with this car rental. the klass wagen agent was timely and great to deal with. highly recommend and would rent again from this car rental group myself.